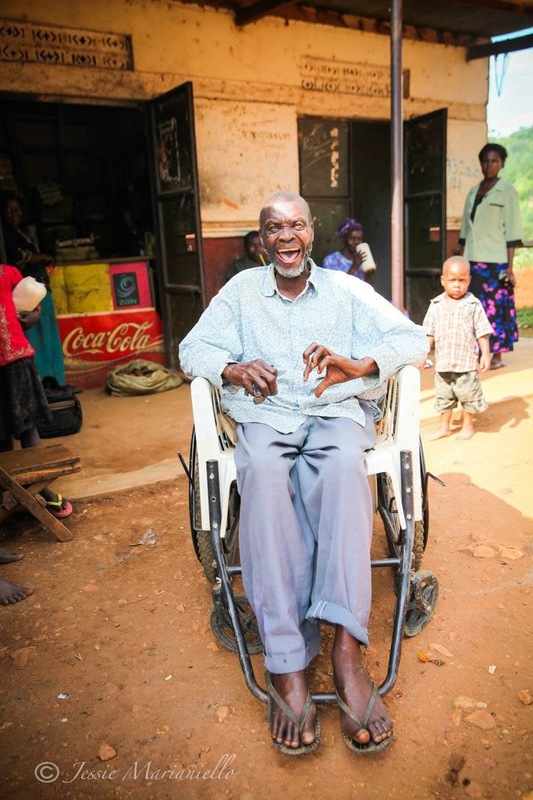 Posted on December 3, 2015 December 3, 2015 by jessiemarianiello	This entry was posted in africa, faith, God, grief, healing, journeys, joy, missionary, photography, travel, Uganda, Uncategorized and tagged africa, death, god, grief, healing, photography. Bookmark the permalink. What a huge and beautiful smile!! R.I.P. Everest.